Here's where to watch every episode of Guiding Light season 1. Mouseover or tap an episode to see where to stream it. Click or tap the play icon to stream it on the best available service. 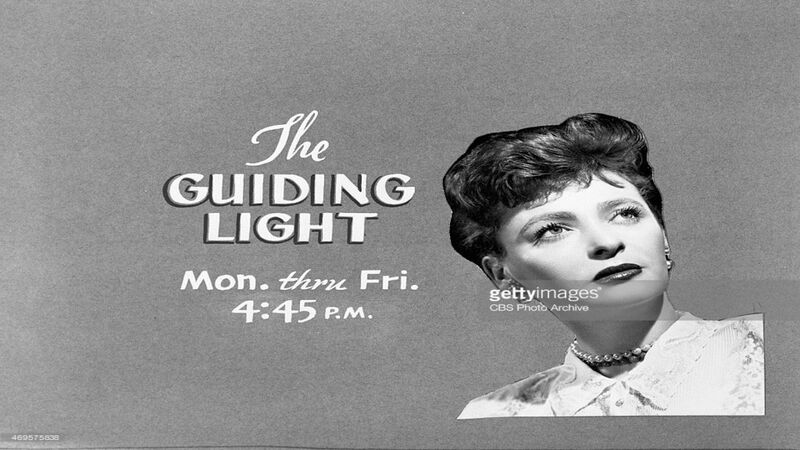 Episode 1 Jun 30, 1952 Meta laments to her sister Trudy that she has left her husband Joe and her step-daughter Kathy hates her. Trudy convinces Meta to call Joe up on the phone.